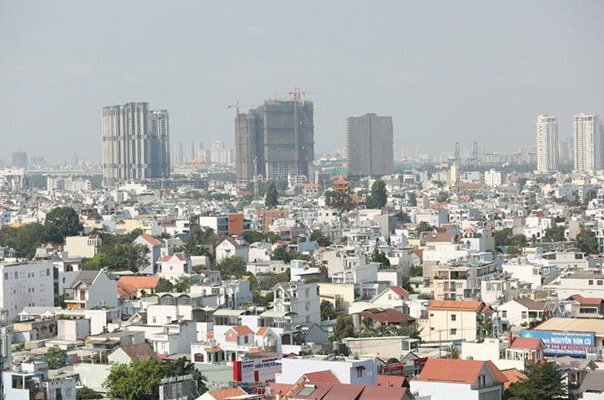 ‘Smart homes’ are becoming a new trend in Viet Nam’s housing market, however experts say that standards for ‘smart’ projects are needed. Without standards, some worry that developers will advertise their projects as ‘smart’ to attract buyers and raise prices. 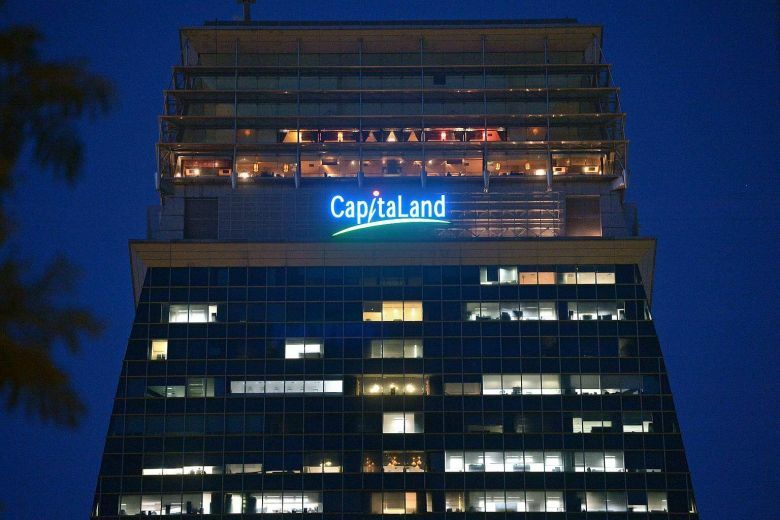 According to Nguyen Van Hau, general director of real estate firm Asian Holding, developers were applying technologies in building management like magnetic cards for elevator control and air-conditioning and door control via smartphone. 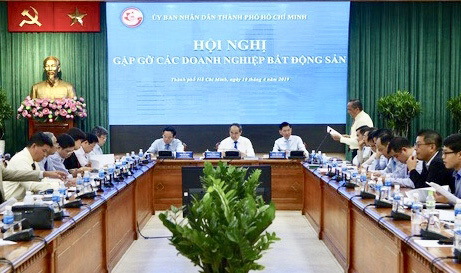 Hau said that most of the popular ‘smart home’ technologies in Viet Nam remained simple, adding that ‘smart homes’ should be more than that. Advertising housing projects as ‘smart’ could be a way for developers to increase prices, Hau said. He added that there was still no agency or organisation in charge of evaluating the efficiency of ‘smart home’ technologies. 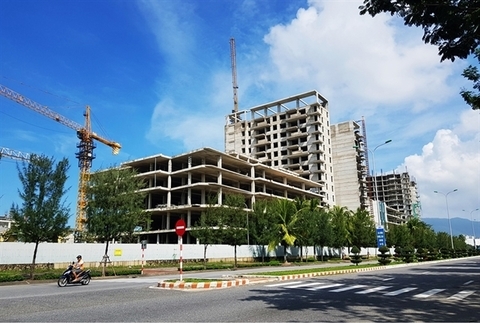 Vo Huynh Tuan Kiet from property services firm CBRE Viet Nam said that the ‘smart’ factor in Viet Nam’s housing market remained simple. Kiet said that ‘smart homes’ would need integrated solutions to optimise usage, such as promoting energy saving and recycling waste. "These mechanisms are still rare in Viet Nam." "Smart projects also need smart transport connectivity," Kiet added. 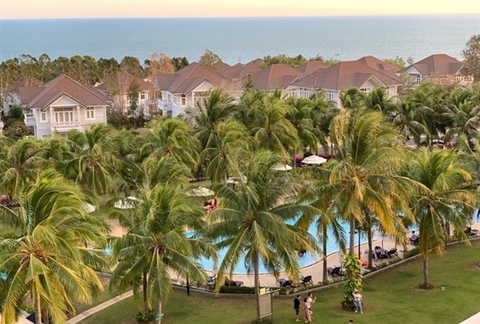 According to Pham Lam, general director of real estate consultancy firm DKRA Vietnam, due to the lack of standards for ‘smart homes’, many buyers were disappointed about their new homes because the quality and convenience were not as advertised. Lam said that standards for ‘smart homes’ should also include energy management systems, smart operation systems, security systems, connectivity and information security. 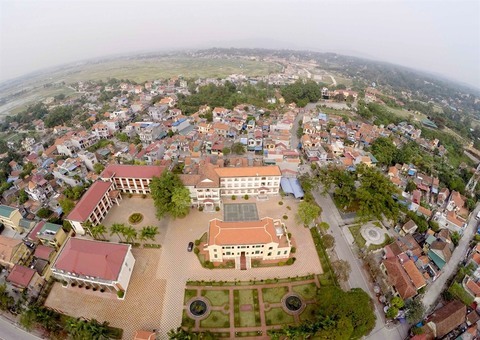 Le Hoang Chau, president of HCM City Real Estate Association, said many property developers were advertising their projects as high-end or luxury but their quality was not up to scratch. Now, the property market was seeing more projects advertised as ‘smart’, Chau said. In November 2018, the association proposed to the management agencies to tighten quality control on housing projects to prevent developers from exaggerating the features of their projects to increase prices. 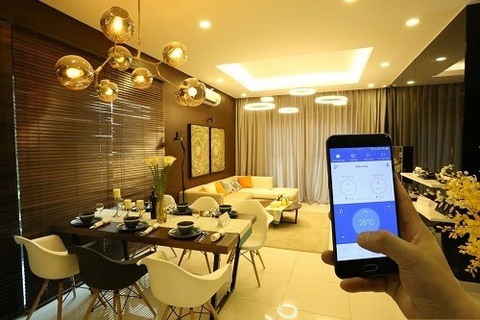 According to the statistics portal Statista, revenue in Viet Nam’s ‘smart home’ market was anticipated to amount to US$83 million in 2019 with an annual growth rate anticipated at 51.7 per cent in 2019-23. Market volume was forecast to reach $437 million by 2023. Household penetration is 1.2 per cent in 2019 and expected to hit 7.8 per cent by 2023.